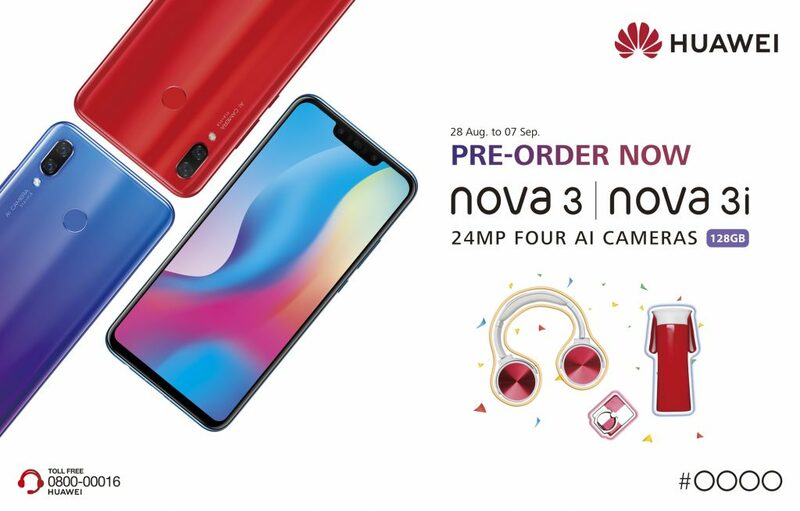 Huawei is all set to launch nova 3 series in Pakistan and is taking pre-orders for the smartphones starting from today. All the pre-order registrants will receive a gift hamper from Huawei Pakistan as well. After resounding success in China, Middle East, and North Africa, Huawei is set to rule the market in Pakistan with its nova 3 Series. 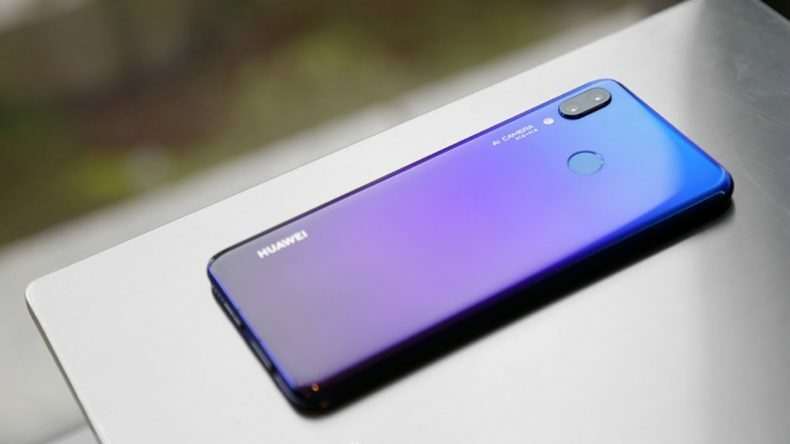 The trendy and exciting HUAWEI nova 3 and nova 3i allow more and more people to experience Huawei’s flagship AI technology, 24MP four AI cameras and 128GB of massive storage. The devices bring innovative AI capabilities at an amazing price point allowing people to pre-order the smartphones from August 28 till September 07, 2018. Amongst the series, HUAWEI nova 3 is a must-have for fashion-forward people. It comes in four stunning colours of Airy Blue, Iris Purple, Red and Black – that let you flaunt your chic style. The phone is a 4-camera powerhouse with 24MP + 16MP dual AI-powered rear camera and 24MP + 2MP dual AI-powered front camera. 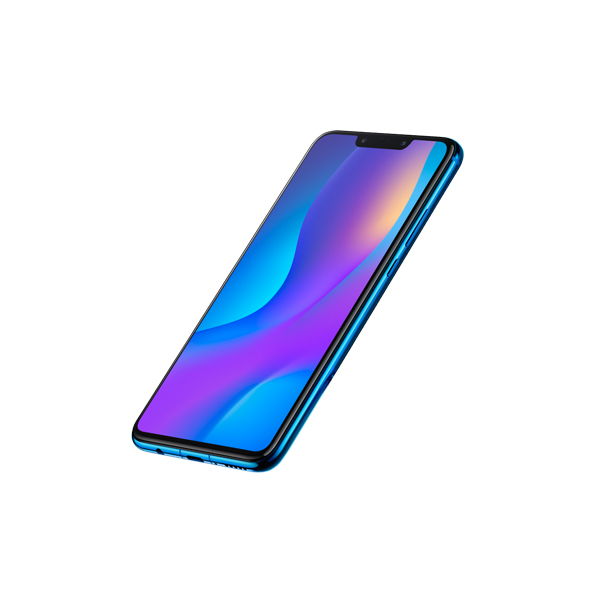 HUAWEI nova 3 – the true AI Selfie Superstar lets you elevate your selfie game by putting AI on the front!!! With eight scene recognition people can take stunning selfies with Blue Sky, Plant, Flower, Beach, Snow, Night, Room and Stage Performance scenarios in the background. The rear camera also supports 22 AI scenarios with the addition of Panda, Ancient Building, Autumn leaves and many more. People can delve into a lot of fun with 3D Qmoji that lets them animate their facial expressions, movements and voice. All these amazing experiences can be saved on the 128GB memory that is powered by a 4GB RAM and Kirin 970 system-on-a-chip processor. The HUAWEI nova 3 comes at an exciting price of PKR 59,999/-. Another device in the nova Series is the HUAWEI nova 3i that comes at an incredible price of PKR 39,999/-. The nova 3i runs on Kirin 710 system-on-a-chip processor and has AI deeply embedded into its cameras. It sports a 24MP + 2MP dual AI-powered front camera and a 16MP + 2MP dual AI-powered rear camera. HUAWEI nova 3i has an advanced algorithm to make you look more natural and appealing. Moreover, the powerful AI scenery recognition can adjust the surroundings to match your true beauty in selfies. 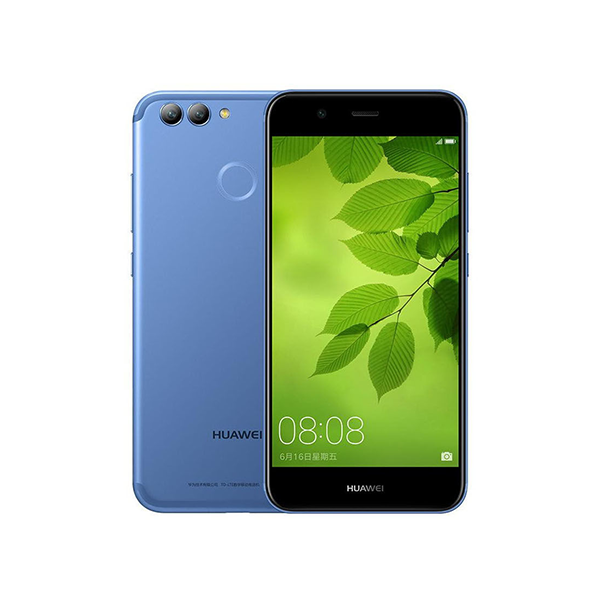 HUAWEI nova 3i provides three color models to choose from, Pearl White, Black and Iris Purple. With beautiful hues of color on the back glass and metal mid-frame, people will enjoy wonderful visual and handling experience. The 6.3-inch FHD+ (2340 x 1080) provides a wide view of your world while fitting in your pocket. How to declutter your mind and get organized?